We provide our customers with Regional, National, and International Service. Impel Transport participates in various customs initiatives, such as Canada Self Assessment (CSA) The Free and Secure Trade Program, The Partners in Protection Program, and the U.S Customs and Border Protection’s Custom Trade and Partnership Against Terrorism, Also know as C-TPAT. Our cross-border expertise takes us North America wide. 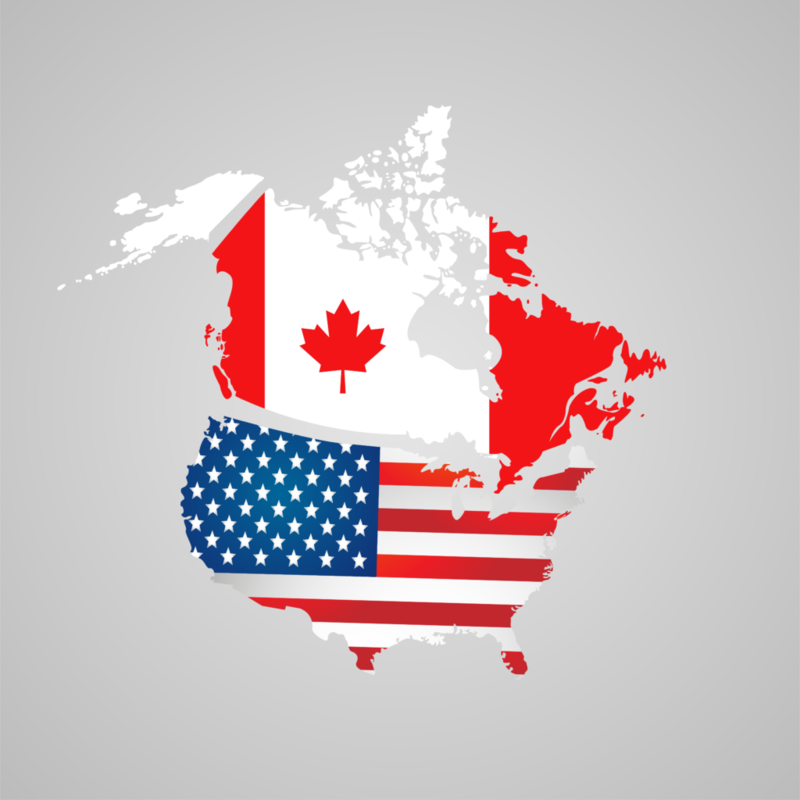 Being situated just minutes from the USA Border our reach extends to every corner of the continental USA and Canada, we use a combination of our fleet and freight management arm to handle all of our customer’s requirements.